From 6 November 2018, state pensions become ‘gender neutral’. From that date, men and women will receive their pension from the same age, which will be 65 for those reaching that age between 6 November 2018 and 5 December 2018, and then gradually begins increasing, first to age 66 and then to age 67. This brings to an end over 70 years of women receiving their state pension earlier than men. Eliminating discrimination between genders has to be a good thing, and equalising state pension ages is an example of this. However, women on average have far less in their private and workplace pensions than men, leading to a significant gender pensions gap. Previously, getting state pension from an earlier age offered some compensation, but with that now removed, the overall gender pensions gap will get worse. Aegon research* shows that by the time women reach age 50, they have on average only half the pension savings (£56k) compared to their male counterparts, who will have saved on average £112k. Analysis by Aegon shows that at age 30, women need to contribute an extra £21 a month to close the gap on men, and by age 50, this has risen to an extra £360 a month, showing it pays to address any shortfall in savings as quickly as possible. 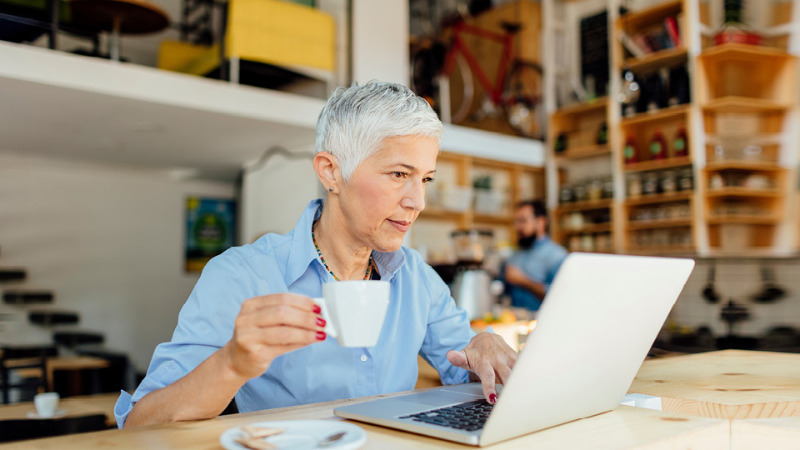 A number of factors including a gender pay gap, compounded by disrupted working patterns mean women are less confident about retiring comfortably. In fact, half** of women (49%) say they’re not confident about a comfortable retirement, compared to 33% of men. They have now lost the one ‘advantage’ they had making it even more important that women ensure they get their private and workplace pensions in order. “Our figures show just how far women are behind men when it comes to saving for retirement. On 6th November this gender pensions gap will become even wider as the women’s state pension age rises to age 65, bringing it up to the male age. While some may see this a step forward towards equal treatment, it actually means women are a further step back compared to men with pensions. While limited progress is being made to close the gender pay gap, other factors impacting women’s ability to save adequately for retirement including career breaks to raise a family or to care for elderly parents, aren’t going anywhere.